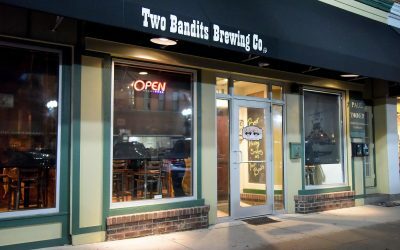 Superhero Saturday: Feb. 2, 2019 | Two Bandits Brewing Co.
We’ve received word that several supers will be making their way to Hicksville, Ohio, on February 2! 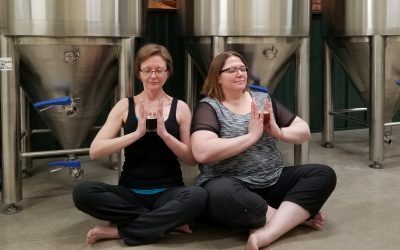 The group has agreed to make a stop at our place from 5-7 p.m. Get your picture taken with one or all for a freewill donation. 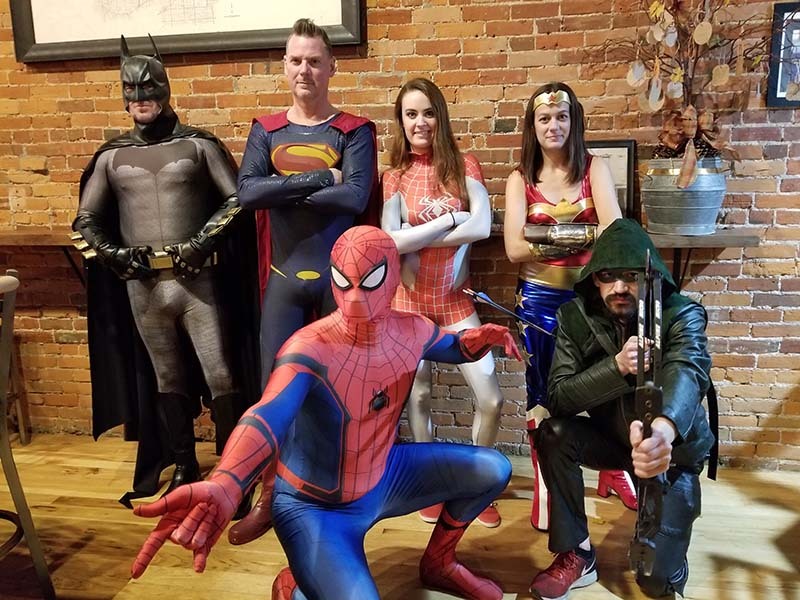 All money raised will benefit Helping Hands, an organization of real life superheroes doing outstanding work in our community. Kids are welcome. If you have a favorite superhero costume or t-shirt to wear, please do. We hope to see you on Saturday!